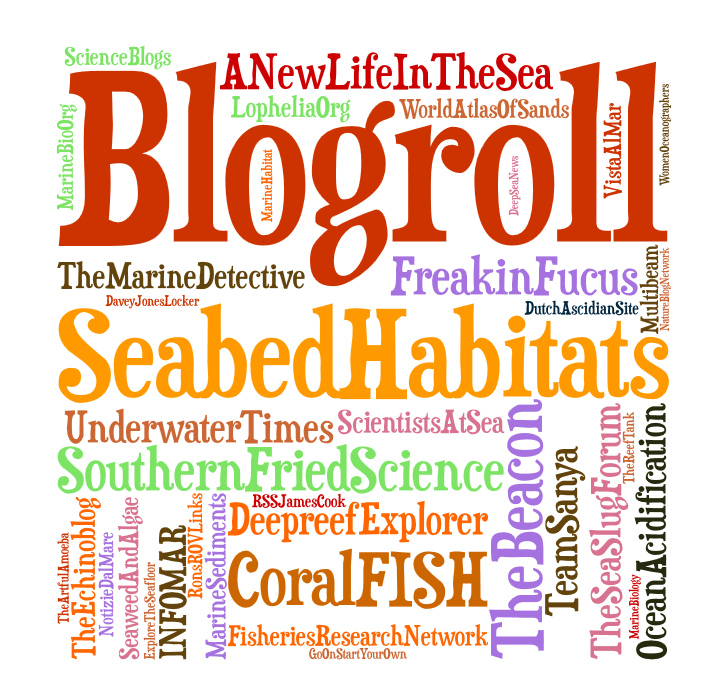 Seabed habitats is pleased to announce that the Pipettes and paintbrushes blog has nominated this blog for a LIEBSTER blog award. Here is a link to the LIEBSTER blog award nomination. I love to write and I love writing this blog. But I felt I’d reached a point where it wasn’t getting any better or going anywhere. I didn’t want to stop writing, but I was considering branching out and trying to write elsewhere. Then a comment popped up on my blog; “congratulations, you’ve been nominated for a Liebster Blog Award…” and that just made my day. I’ve seen these awards cropping up on several of the blogs I admire and so it’s a huge honour to be included in this award. Liebster is a German word that means “dearest” and the Liebster Awards celebrate up-and-coming bloggers who have less than 200 followers. The aim is to spread the word about exceptional blogs that deserve more readership, by having each recipient of the Liebster Award highlight five blogs that he or she feels stands out in a crowd. via A Liebster Blog Award and sharing the love | pipettes and paintbrushes. This is one of the best marine blogs I have seen, based in Vancouver Island- blogging for education and for conservation and contains posts about algae, biodiversity, the environment and different marine organisms. They also have an active Facebook page and photographs page. A wonderful introduction to the the world of sand collection, with microphotography of sand grains and maps of the global distribution and photos, books and links to this eccentric hobby. A blogsite with multibeam imagery from Australia and is also the homepage for the team of ocean mapping scientists. It contains lots of useful links, conference references and tips on visualizing multibeam data including using the Fledermaus software for 3D/4D seafloor visualizations and fly-throughs. A blogsite devoted to cold water coral Lophelia petrusa. A key resource for new cold water coral enthusiasts, with an introductory video by Sir David Attenborough, deep sea facts, the science, real- life case studies and games such as CWC jigsaws puzzles. A biology blog by a high school class is a really useful way of teaching more practical ideas and I believe help to consolidate learning. Not only encouraging the pupils to participate in a group blog, teachers also have a wider range of audio-visual tools for communication. 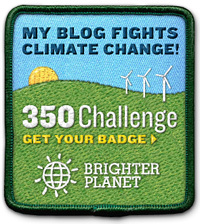 Hence, check these out and award a few of your own!